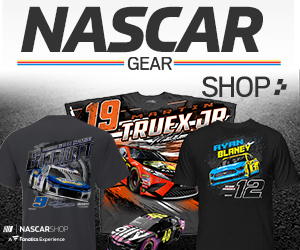 CONCORD, N.C. – Get ready for a road-course Monster Energy NASCAR Cup Series Playoff race on a layout unlike any other. That, at least, was the way reigning series champion Martin Truex Jr. put it. That was before the track made tweaks to the 2.28-mile course that should make it faster and more intense, lopping as much as 20-seconds off the time it takes to negotiate the 17 turns that make up a lap, Speedway Motorsports Inc. CEO Marcus Smith said on Monday during the kickoff for the NASCAR Media Tour hosted by Charlotte motor Speedway. “We’re going to bring racing action that fans have not seen before in a speedway setting,” Smith said. 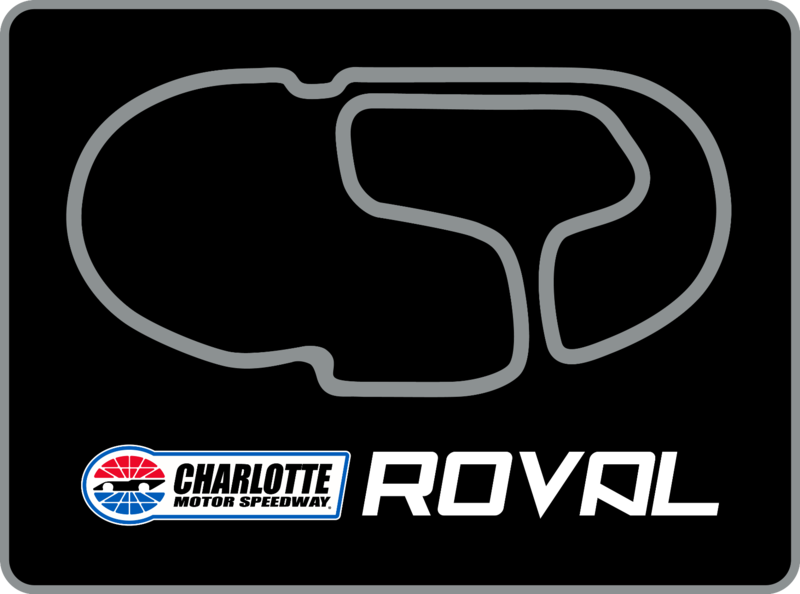 “Here at Charlotte, you’re going to be able to see all of the racing—and in the form of a road course. It’s going to be a huge challenge for the drivers. In Turns 7 and 8, where the course returns to the oval before the entry to what is Turn 1 on the NASCAR oval, CMS removed the lower loop area to make that section of the course faster. 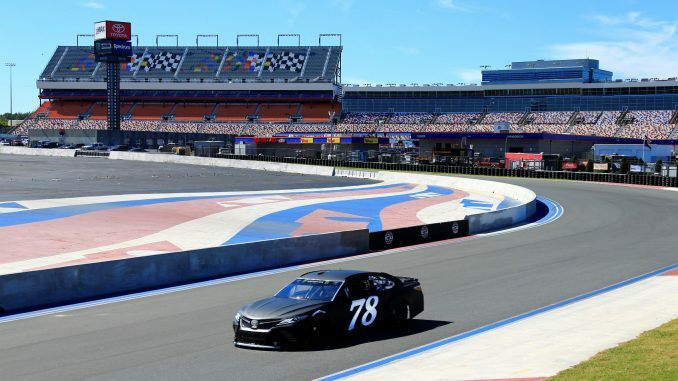 Truex hadn’t tested the new configuration when he took questions from reporters, but he had enough of a taste in October to evaluate the experience. “We’re set up to turn right and left, yet we’re hitting the banking and trying to go 175 or 180 (mph),” Truex told the NASCAR Wire Service. “It’s quite a handful there, and then you get to the infield. You’re setup is so compromised to try to run around the big track and then try to run through those sections of the race track where there really is no banking and there’s not a lot of grip. The changes to the Charlotte road course were the most significant news of the afternoon, but SMI also unveiled significant upgrades to hospitality areas and fan experiences at three other intermediate tracks—Las Vegas, Atlanta and Texas. Fans at all three tracks will see significant refits and upgrades of their lounges. Las Vegas will add a sports bar as one of its new amenities, while Atlanta and Texas will feature new clubs above their respective restart zones, where some of the best racing action commences.